Laundry booking and delivery app are one of the most popular on-demand mobile apps that have been trending now, after the huge success of the on-demand food ordering apps and the grocery delivery app. Since laundry is one of the important and basic daily needs, hence a mobile app for laundry booking and delivery is useful for customers all over the world. 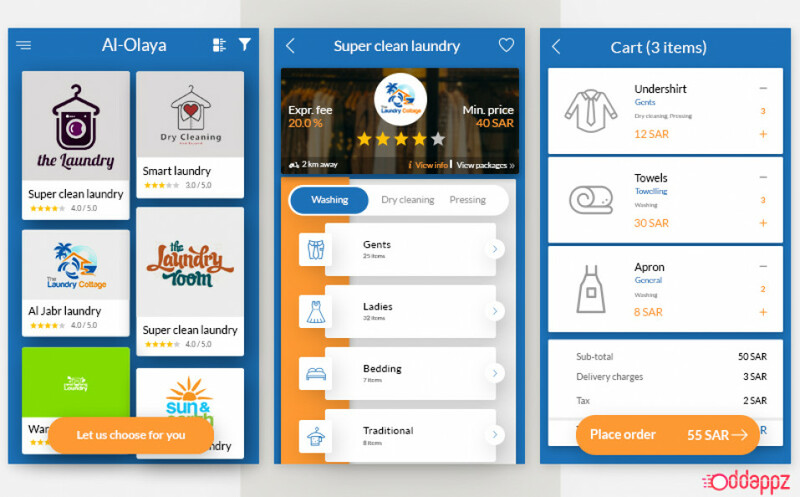 With this increase in the popularity of the laundry app, many startups have been investing in the development of laundry booking and delivery app. One of the key features that need to be implemented is the ease of use of laundry booking and delivery app. The app should be easy and convenient to use, with simple UI/UX design and easily usable menus and options. As laundry is a regular need of people, hence without the ease of use, it will not be successful to attract enough customers. Navigability is another important feature that needs to be ensured by the laundry booking and delivery app. 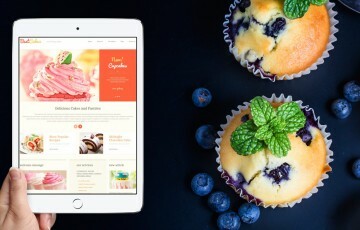 Ease of navigability offers the customers to move from one screen to the other, from one option to the other seamlessly, thus adding to the convenience and ease of use. Without this feature, the customers will not be attracted to use the app, thus failing to grab a large customer base. Customers love options and choices. Hence, it is important that the laundry booking app offers a wide range of laundry services, like washing, dry washing, ironing, stain removers, cold water wash, and others. This helps the customers to get the services that they have been looking for. However, offering limited services will limit the number of customers using the app and the service as well. The laundry should offer to a schedule of the pickup and delivery time. 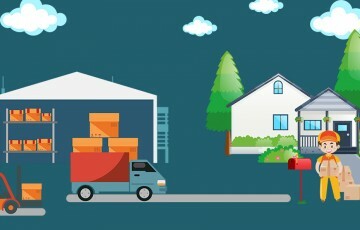 This helps the customers to get their suitable pickup and delivery time, thus choosing the timings as per convenience. This option is important since people are busy and hardly have time to wait for such services. Integration of payment gateways and online payment facilities are one of the key features that the laundry app must have. This helps the customers to make online payment seamlessly and carry on placing their order for laundry pickup and delivery. Real-time one of the basic features of any on-demand app, with no exception to the laundry app. 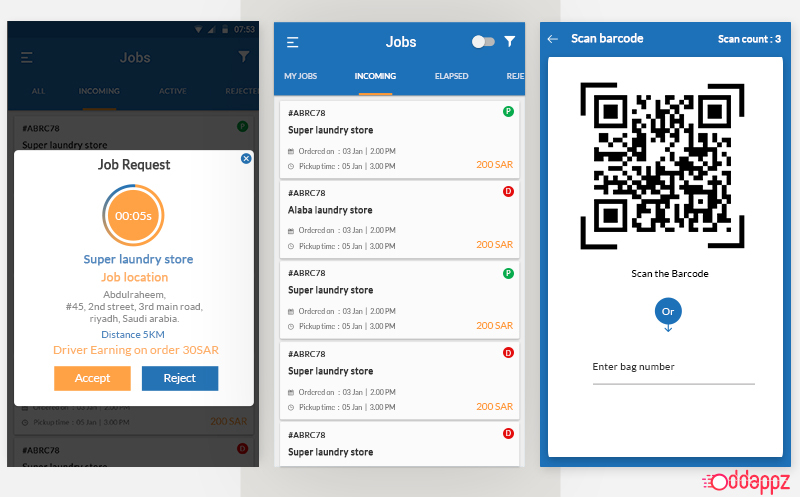 This app should also offer a real time of the laundry orders places, while the order is placed, processed and delivered. 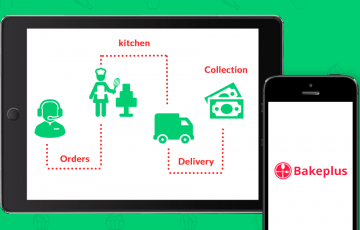 The view of the previous orders placed by the customers should be displayed in the app, such that the customers are able to check all the orders placed using the app. This helps the customers keep a track of all the services taken using the laundry app, along with the date of order placement and delivery, the amount paid and other relevant details. Providing feedback and review of the services helps the customers to give their opinions about their experience with the app. Hence, it is important that the laundry app offers a review and feedback screen for the customers to rate the services and highlight what needs to be improved. These are some of the key features that a laundry booking and delivery app should offer to its customers, in order to ensure that customers use the app widely.